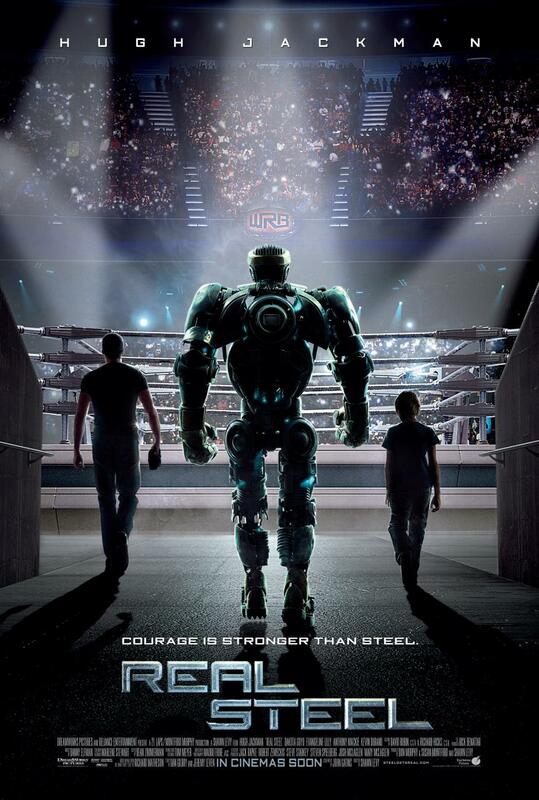 Real Steel (wide) Robot Wars: The Movie or, if you prefer, Rock ‘Em Sock ‘Em Robots: The Movie. Hugh Jackman stars as a failed boxer who trains his son’s scrappy robot how to box. 12-year-olds will go nuts for this. 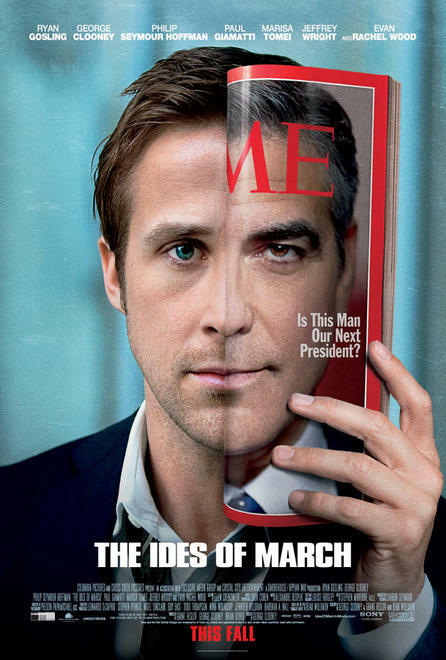 The Ides of March (wide, Ritz Five) A crash course in dirty politics courtesy of director/co-writer/star George Clooney and an all-star cast. 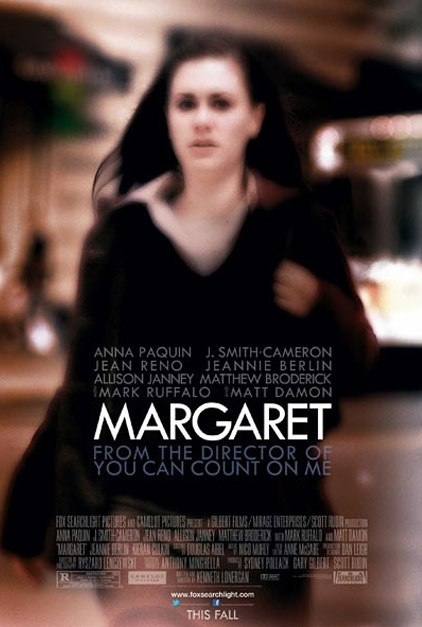 Margaret (Ritz East) Anna Paquin stars as a high school student dealing with guilt over a car accident she may have caused in the second film from You Can Count On Me‘s Kenneth Lonergan. It was made five years ago. 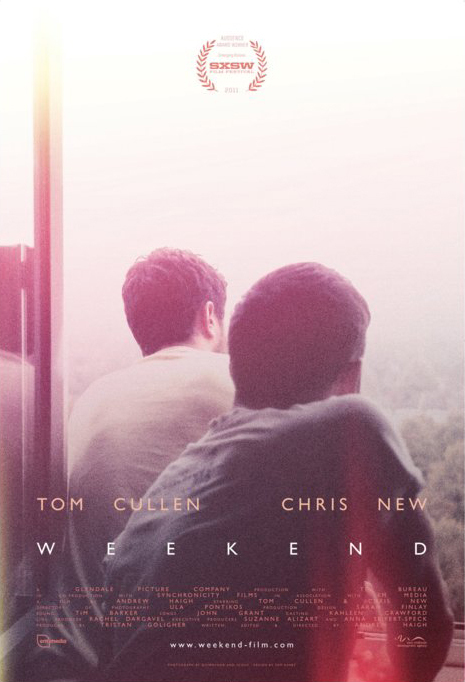 Weekend (Ritz at the Bourse) A meditative love story set in the gay scene in Nottingham, England. 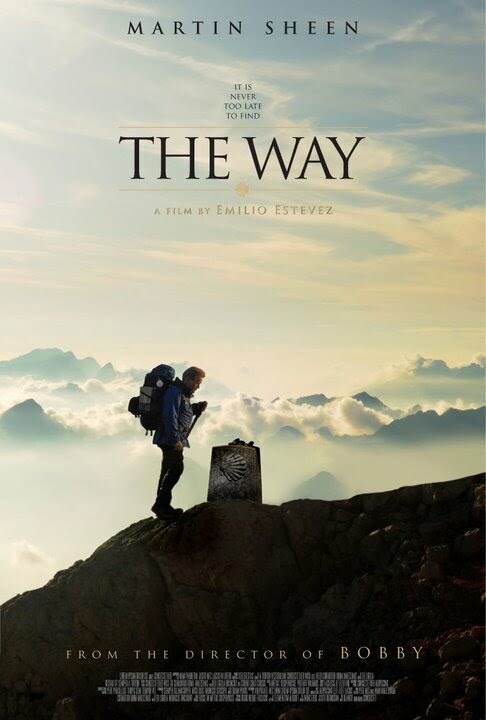 The Way (wide) Emilio Estevez directs his father, Martin Sheen, in this spiritual journey of self-disovery that takes Sheen from France to Spain. 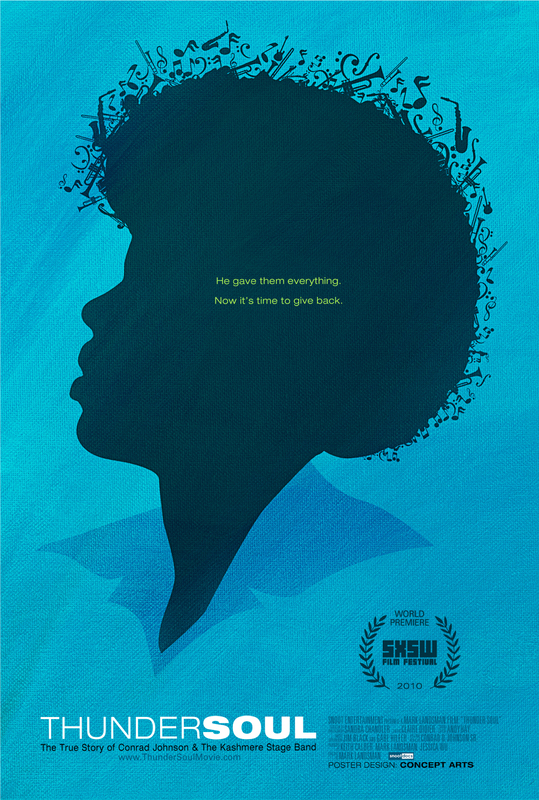 Thunder Soul (wide) A Houston high school’s legendary funk band reunite to pay tribute to their now 92-year-old band leader in this documentary presented by Jamie Foxx.